Heal The World – A tribute by Khawar Jawad to the legendary Michael Jackson and to the people of the world in today’s intolerant times. Pakistan’s electronic media is flooded with perturbed content. The countrymen are glued to the news sensationalism – some traumatized with terror – others spilling out pessimism, frustrations from system, inflation, austerities & insecurities. In such times; revival of ‘Heal the world’ is meant to integrate people within the country and in the comity of nations. This fusion is also meant to amplify the positive voices of people of Pakistan who’ll be singing along these messages of global peace & harmony. 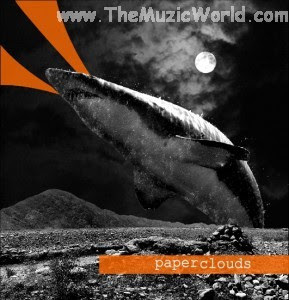 Download and listen the songs from the album Paperclouds EP by Basheer & The Pied Pipers from player given below. The Coke Studio Journey continues with Episode 3! 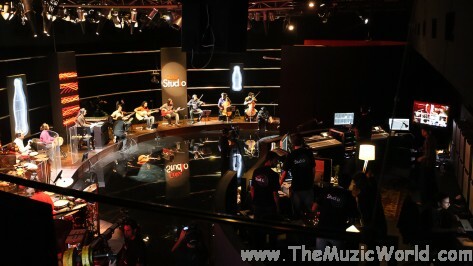 On 19 June 2011, the Coke Studio journey continues through time with Episode 3, presenting a cross section of genres and artists representing generations of listeners. Performances in Episode 3 will outline a history - from the diversity of music that defines the present to flavors from the recent history of contemporary music and on to the sounds that are a part of our cultural heritage. Tracing the inspiration of some of today’s music back to an ancient source, this episode will feature Mole’s “Baageshri” - an experimental fusion track where the band has utilized modern tools of technology side by side with eastern and westerns instruments to achieve a unique sound – a first for Coke Studio. Artist Sanam Marvi also features in this episode, embracing the deeply spiritual poetry of Sachal Sarmast with “Ith Naheen”. With an ambient lounge feel, Sanam projects the force of the powerful verses through her expression, diction and delivery crafted in the manner of a sound-scape. Episode 3 also brings back young talent Bilal Khan with his original “Lamha” - a dark, brooding song that expresses both lyrically and musically, an emotional response to loss. 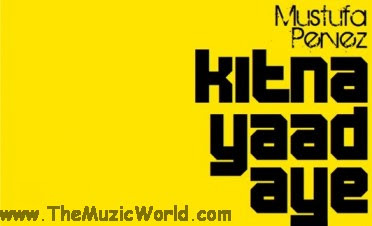 The song features a pronounced dholak groove that builds up to a dhamaal-like fervor as the emotional temperature rises, yet remains appropriately unresolved to the end of the song. Jal returns to Coke Studio in Episode 3 with an experimental version of “Panchi” for which the band has collaborated with promising new singer Quratulain Baloch as they take a nostalgic trip down memory lane to Jal’s very first encounter with fusion – “Tere Ishq Mein jo bhi Doob Gaya”. Following a path that began with “Sighra Aaween Saanwal Yaar” in Episode 1 and continued in Episode 2 with “Kanga”, Episode 3 will present a fusion performance by one of the custodians of the ancient art-form of eastern classical music – Ustaad Naseer-ud-din Saami. 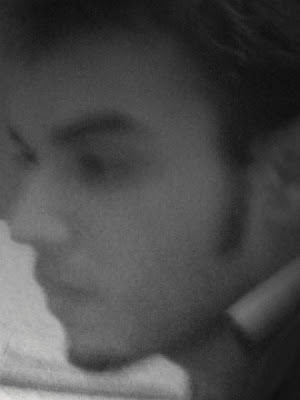 “Mundari” is a classical piece in the raag, Adana – a raag that is known to have the effect of holding a listener captive by its beauty and for the bitter-sweet emotion that it can invoke. This rendition will be an imaginative and creative performance by Ustaad Saami where Coke Studio has combined Eastern classical music with Western accompaniment adhering to the requirements of the art-form. With the airing of Episode 3, Coke Studio will cross the half-way mark of the season’s musical journey with the boundaries of fusion receding to afford a clear insight into our musical past and a glimpse of the unlimited possibilities ahead. Be part of this experience on 19 June 2011 06:00 PM and onwards on television channels, radio stations and online, across Pakistan, with a new episode to air every fortnight! 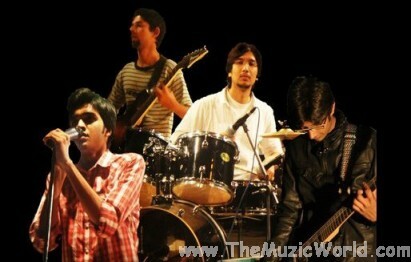 In the meantime, keep yourself logged on to www.cokestudio.com.pk to follow the Coke Studio journey. Har.. ghadi mere saath ho..
Hi-Tea with Sima Ved, Episode 5 sees host Sima Ved cooking up a storm with beloved singer Atif Aslam. Watch Atif Aslam and Sima making Sima’s favorite Easy Apple Crumble and even get the recipe! Zoe Viccaji performed with STRINGS at Levi’s ® The Originals Inspire, the acapella version of the song MERA BICHRA YAAR. This version is more sweet and having a nice soothing effect. 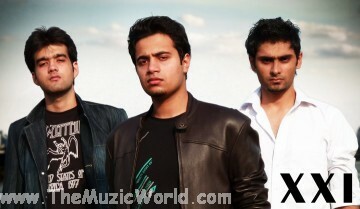 AVID is finally out with video of the song SARAY MIL KAY, an awesome rock song with a nice message in the video. The first episode of COKE STUDIO Season 4 was a hit one and here are the previews and Behind The Scene videos of the episode 2 of the COKE STUDIO Season 4. ZUJ is back again after a long time with a brand new track BABU RAO.